God has a specific calling for your life! He has given you the tools you need to be his warrior and to walk worthy of his design. 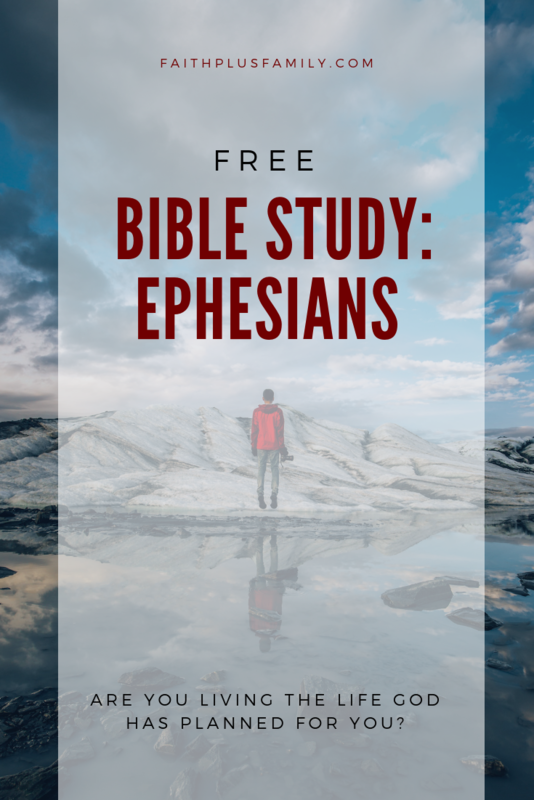 Sign up to receive the free Ephesians Mini Bible Study as well as access to my free resource library. 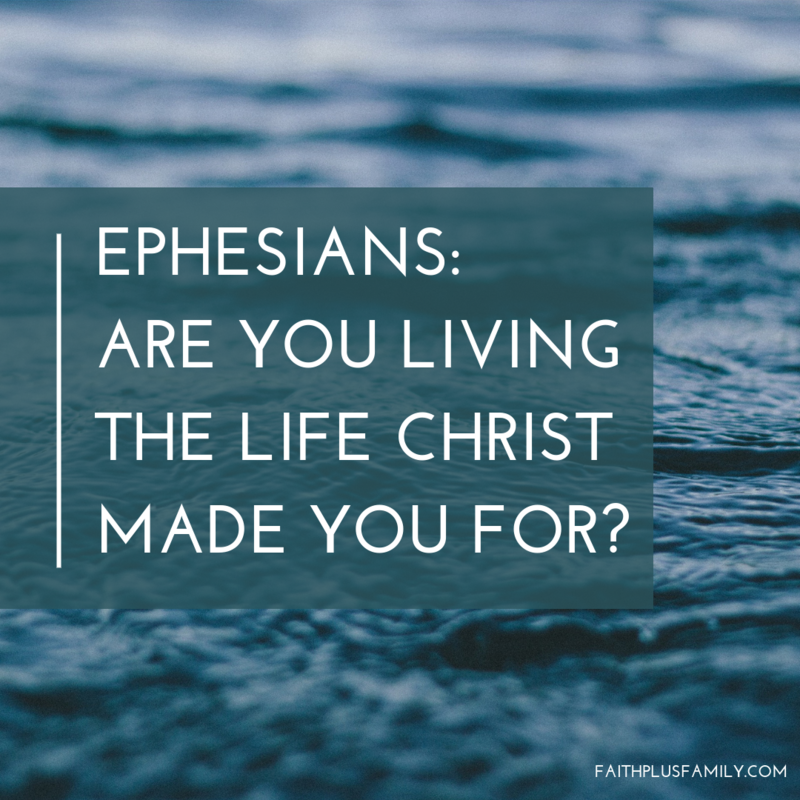 This is a six week Bible Study designed to give you a look into the book of Ephesians. It is complete with links to worship songs to go with the chapter of the week and conversation starters to involve your kids in the word. This Bible Study will help you learn to dig deeper in the word as you imagine the spiritual warfare the Ephesians faced. Be encouraged by Paul's council to make the word of God the root of your life. Thanks for signing up! Look for more emails soon!